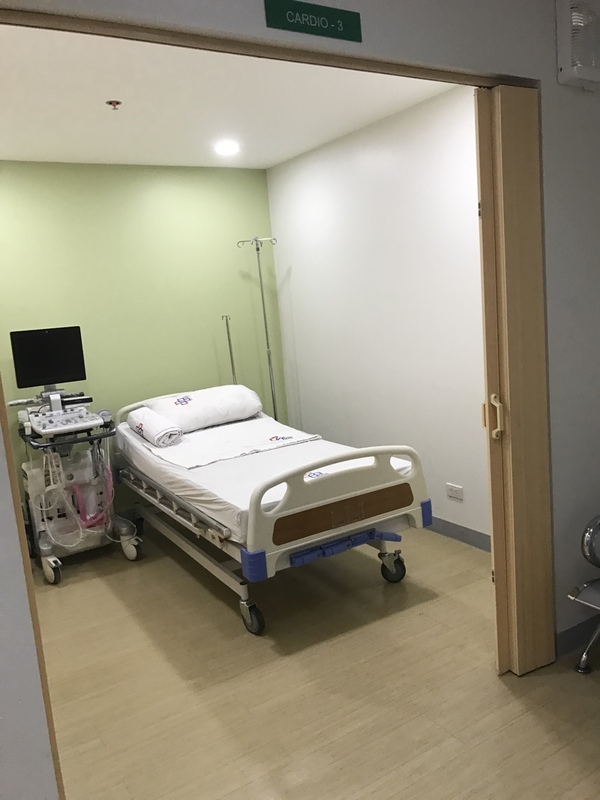 Fe Del Mundo Medical Center (FDMMC), a pioneer in child health care in the Philippines, launched its newly renovated buildings and facilities to become a fully-upgraded private-general hospital catering to communities in Quezon City. 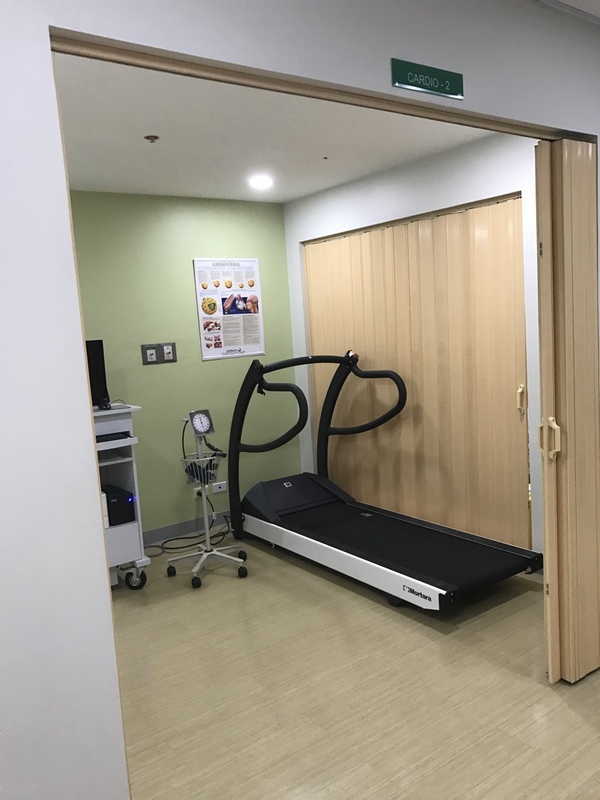 The launch marked the hospital’s full leap from being known as a child and maternal hospital to a holistic medical center offering medical services to patients of all ages, from pre-work to post-care. Under the new management of Mount Grace Hospitals, FDMMC has upgraded facilities in allergology-immunology, hemodialysis, physical rehabilitation, endoscopy, hematology-oncology, obstetrics and gynecology, surgery, with various subspecialties in Internal Medicine and Pediatrics, anesthesia and pain management, and comprehensive diagnostic services. “We are continuously improving and expanding our services to achieve our goal of giving our patients quality and affordable medical services. 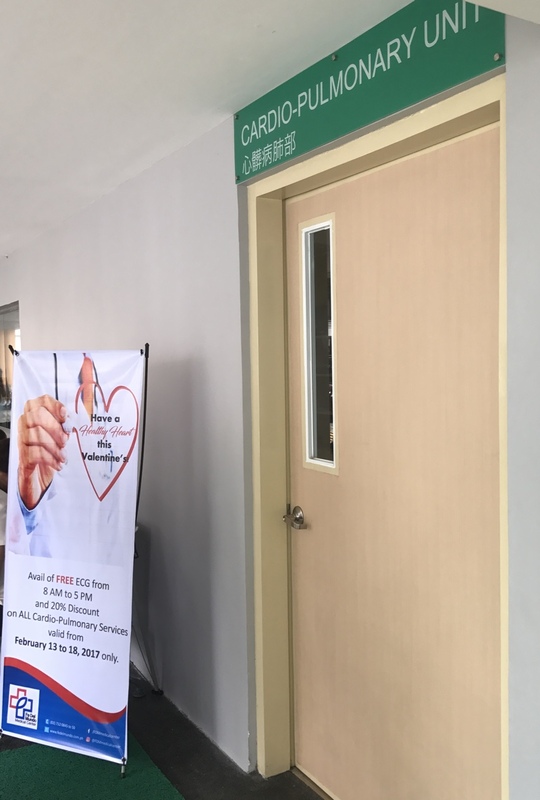 Fe Del Mundo Medical Center has now grown into a bigger and better hospital capable of catering to the growing needs of our patients,” Marivic T. Lualhati, FDMMC General Manager, said. 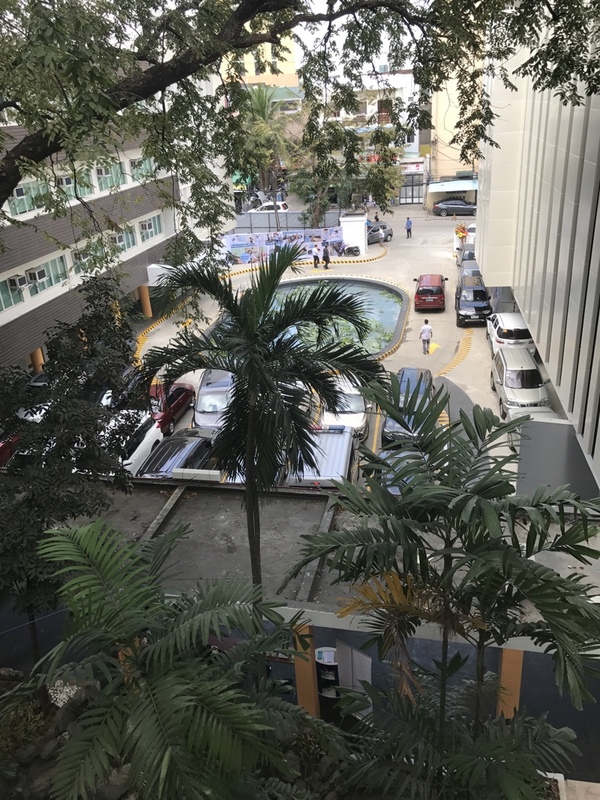 The hospital was founded by Dr. Fe Del Mundo, a distinguished Filipino scientist and pediatrician who received various awards including the Elizabeth Blackwell Award as a “Woman Doctor of World Renown” and the 15th International Congress of Pediatrics Award as the “Most Outstanding Pediatrician and Humanitarian” in 1977. Dr. Fe Del Mundo established FDMMC in 1957, first as a Children’s Memorial Hospital which had a 107-bed capacity and a wide-array of services mainly for pediatric patients. 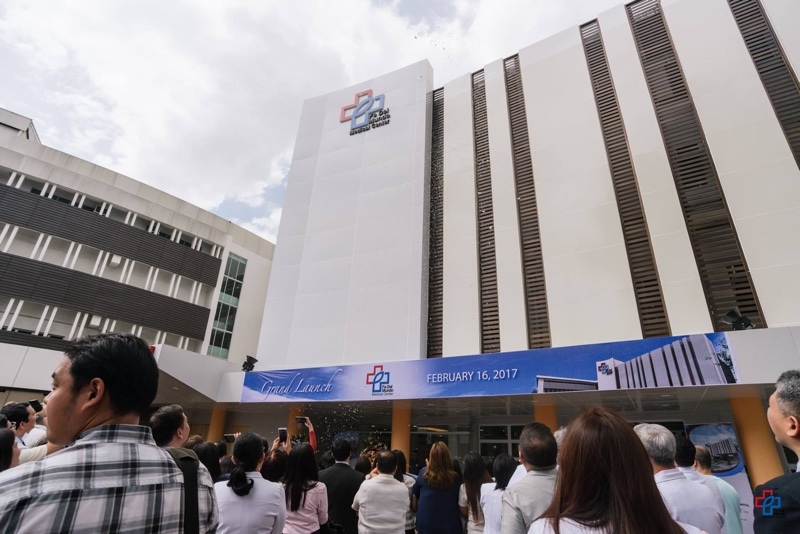 It later became known as Fe Del Mundo Medical Center in honor of Dr. Fe Del Mundo’s works and achievements. 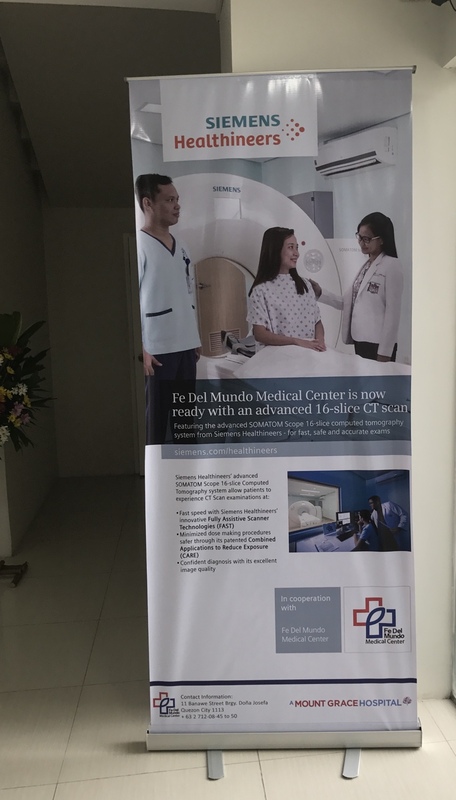 Since the late 2013, when Fe Del Mundo Medical Center became a member of Mount Grace Hospitals, a dynamic and growing healthcare management group, FDMMC has transformed into a bigger and better general hospital continuously upholding its legacy of excellence in providing its patients with a warm caring experience. 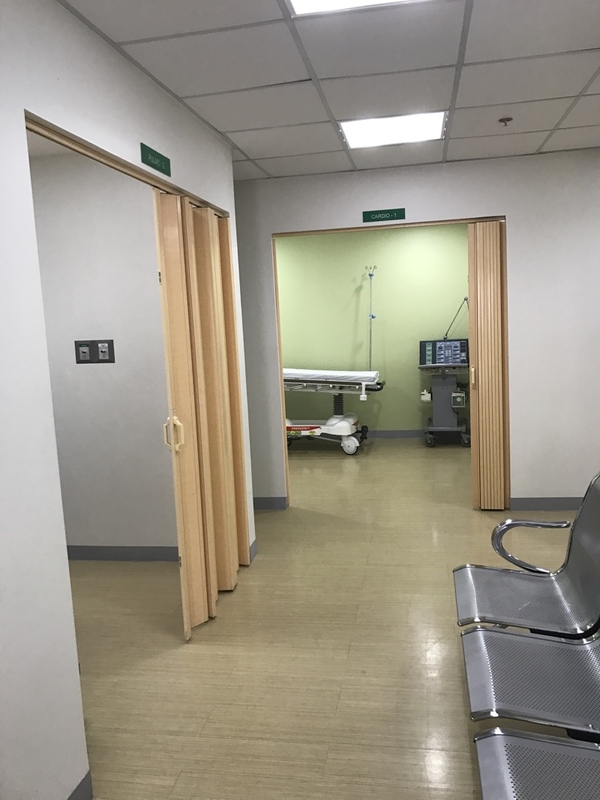 Fe Del Mundo Medical Center is located at 11 Banawe Street, Q.C. You may contact (02) 712 0845 to 50 or check the website www.fedelmundo.com.ph for more information. 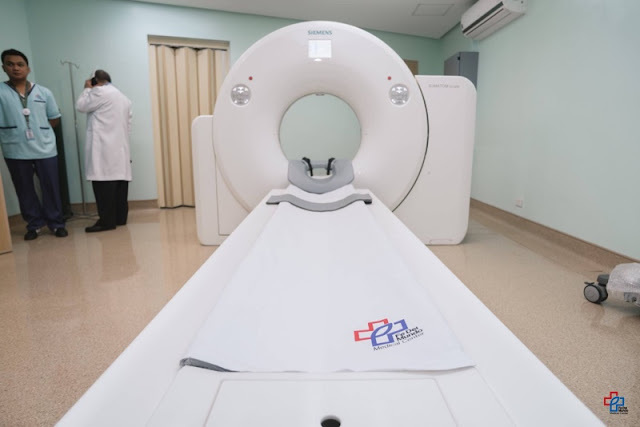 ganda naman po dyan..upgraded technologies mga machines nila to heal sickness like cancers..